Well damn, it’s about time. Miss I-am-late-for-everything is finally jumpstarting official promotions for her official debut album nearly 3 years after her official artist debut with the insanely popular, one hit wonder, “Khoc/Cry”. (Editor’s note: please notice that the phrase “one hit wonder” is clearly modifying the song, not the artist. Yes, I know that Dong Nhi is a 572304-hit wonder, but the point made here is that “Khoc” bolstered her to fame as it was such an instant success for a debut. By no means am I insinuating that she only has one “decent” hit–which obviously isn’t true, yes I am aware–for those so quick to nitpick. :)). I spy Ong Cao Thang. Finally!!!!! Girl takes too long! But still Yay!!!! Go Dong Nhi!!!! She is so talented. ^^ I really like all her self-composed songs!!!! EEEEEEEEEK! Dong Nhi’s album track is out! Sorry, I’m a little excited. It has a total of 10 songs. You can listen to the songs on Zing. OK, i’m going to get one of my dad’s friends in Vietnam to purchase this album for me and send it over here. I’m stoked that she’s overcome her condition and yeah… I’m willing to travel to Vietnam to see her live! Still, why wasn’t “Buoc” included? yeayea i love the album.but was looking forward to buoc, luon co mot vong tay, and mim cuoi khi anh ra di being included too. but i suppose that’ll make i t more of a hit collection kind of album. 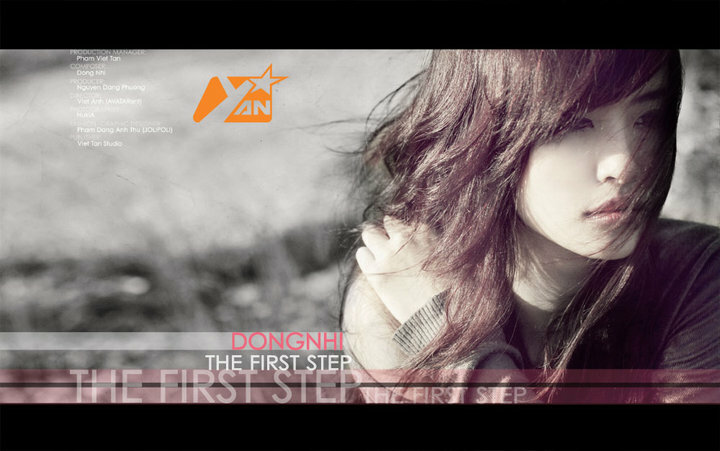 heh then again, dong nhi WOULD be the one to have a “Best of” compilation even without releasing any official albums. probably the only singer ever to do so too. How is she a one-hit wonder? Many of the so-called stars you feature in this blog doesn’t even have a decent hit.